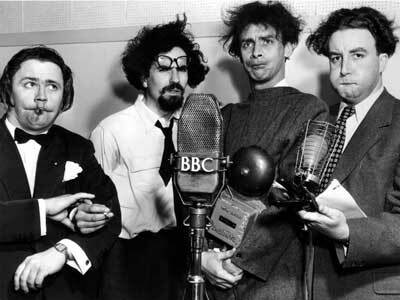 A 'Goon' version of a television newsreel, with the famous radio comics bringing their particular brand of surreal mayhem to the small-screen. The programme publicity announced, in true Goon style, that the show was 'devised, presented, directed and produced by Mr Claude Boote assisted by Michael Mills'. 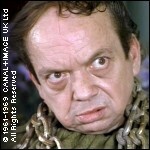 There had been a previous plan to bring the Goons' humour to the small-screen, with a show titled Trial Gallop, scheduled to air on 13 February 1952. 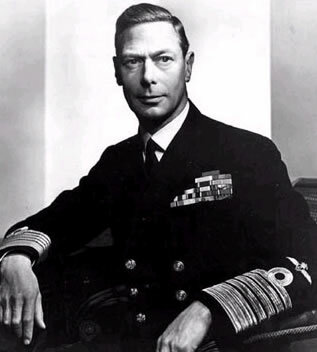 But it was cancelled owing to the death of King George VI. ------------------------------------------------------------ Trial Gallop Johnny Vyvyan was scheduled to have been in Trial Gallop (BBC, 1952), which as the title suggests was to have been a pilot attempt at a Goon Show for TV, with Sellers and Michael Bentine (but not Milligan, strangely). However, due to the death of King George VI on the day of what was to have been its live transmission, the show was first postponed, then cancelled.